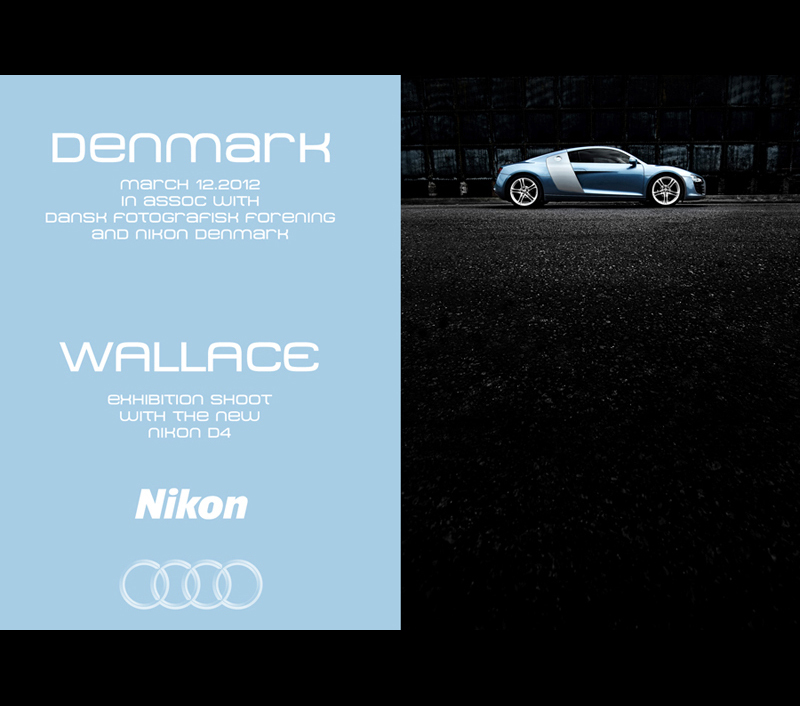 The long awaited new release from Nikon, the D4 was on show this week in Denmark where commercial car photographer Tim Wallace was putting the new D4 through its paces as part of an exciting launch event at the newly designed Audi Centre in Fredericia, Denmark. 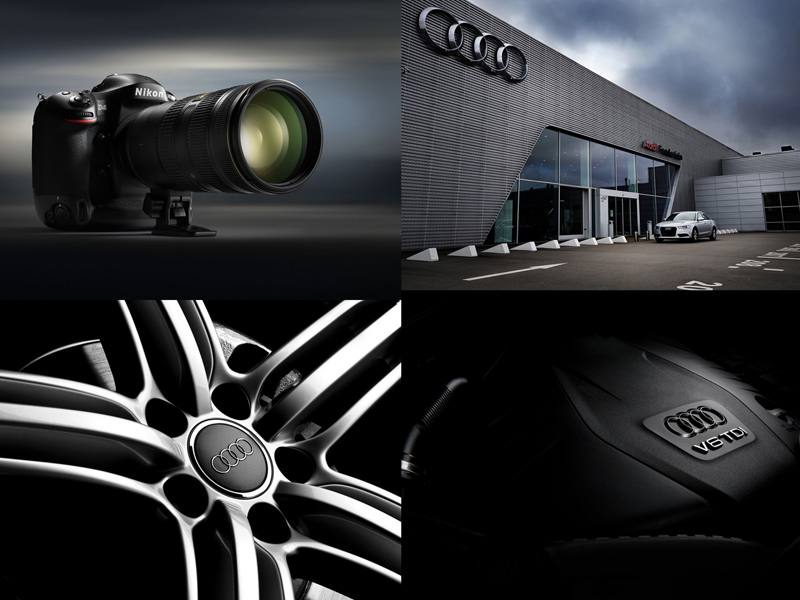 Tim was invited over to Denmark by Nikon Europe to both test the new D4 and look at what the new body is capable of as part of a 'live shoot' demonstration using three very different lighting setups on stage at the Audi Centre. 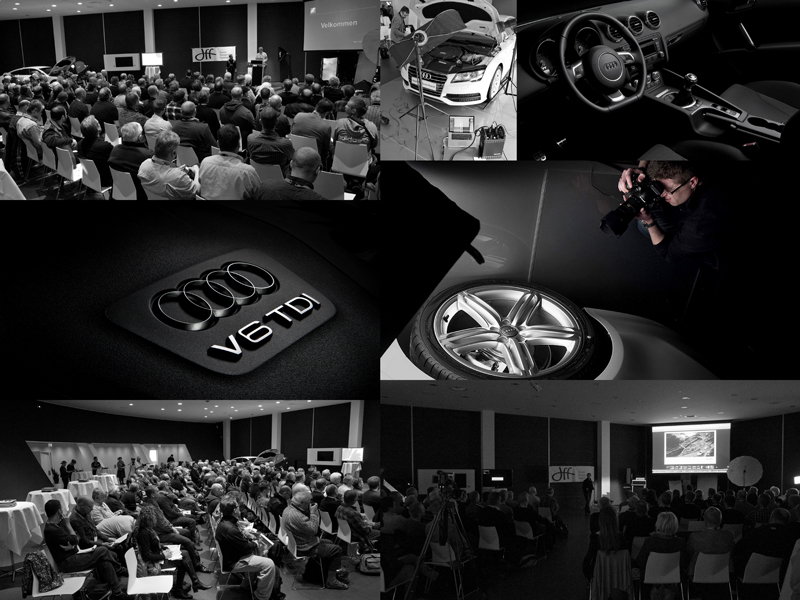 The event was hugely popular and attracted over 160 guests in total coming from all over the Nordic regions as well as from within Denmark. 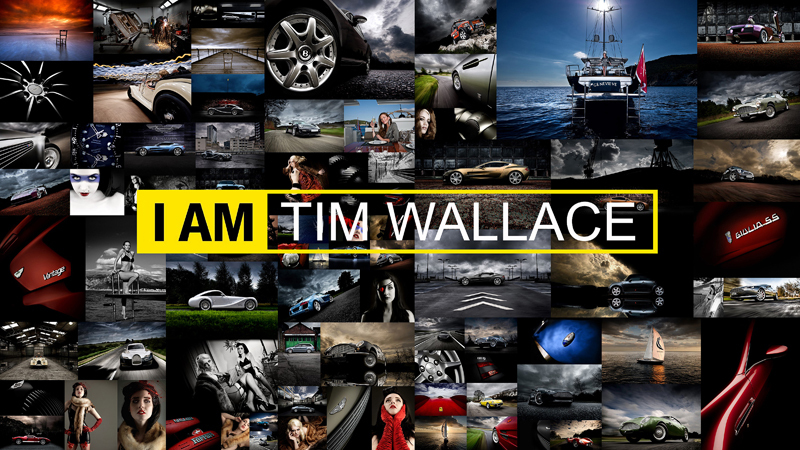 The day was introduced by Nikon who gave a short presentation covering some of the new features on the D4 and then Photographer Tim Wallace took the stage for a 2 hour talk through what inspires him to create the work that has catapulted him forward to be one of the most recognised car photographers in Europe today in just the last 4 years. After lunch Tim demonstrated and talked through each of the individual lighting setups before inviting all those attending to try some shots out for themselves whilst he was on hand to assist those shooting. Later to round up the day Tim was back on stage and gave a question and answer session regarding his approach, his outlook and his drive within the commercial industry. I will specially thank you for your willingness to share your knowledge end experience. not many that are on the top would do it. it was also very humble of you to say that you were lucky and that you feel you need to give something back. it was not photo-related (and i am not sure if many really paid attention to that ), but for me it was great stuff to hear and see you do that. kudos for that! Behind the scenes images courtesy of Nikon and Claus Sjödin.